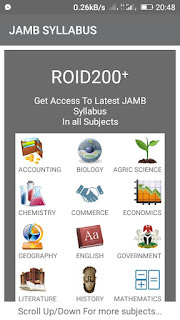 Hello Jambites Today am Writing This Post For You Have you been searching for Jamb 2019 Syllabus for all subject then this article is for you. 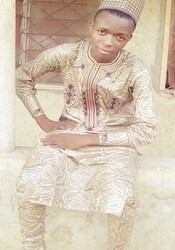 I will be Sharing The Jamb Syllabus for All Subject. 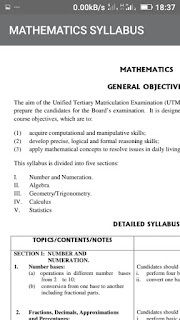 The Syllabus help to prepare students for the Exam as the syllabus will help to Guide the students on the Area to concentrate on while preparing for the Exam, on Each Subject. 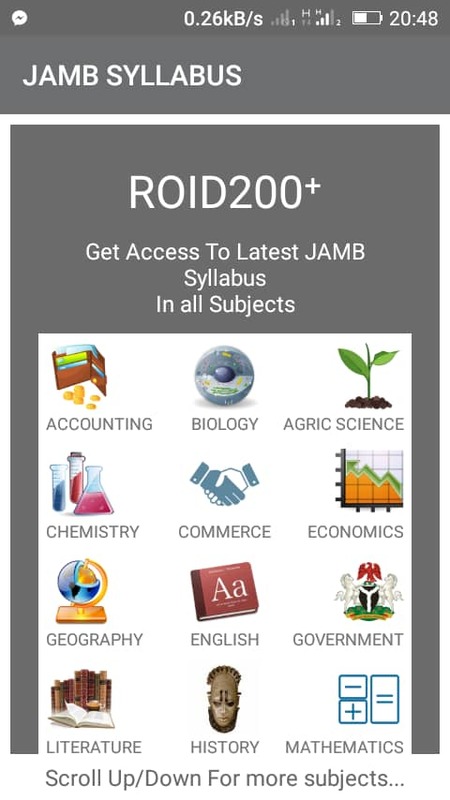 Jamb Roid200+ is an Apo developed by Risay to Help Jambite on preparing for the Exam as it provides the candidates with updated syllabus for the Canditate on the Exam. 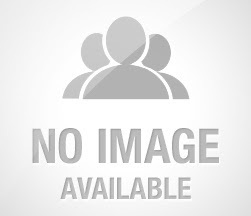 This App Contains The Syllabus For All Subject. it is simple to use, Although the App works for Android phone alone but that shouldn't be a Drawback as we ssek to provide other method to use the App. The App is free to Download. > Install and Launch the App. Note: The App requires no internet Connection to use. 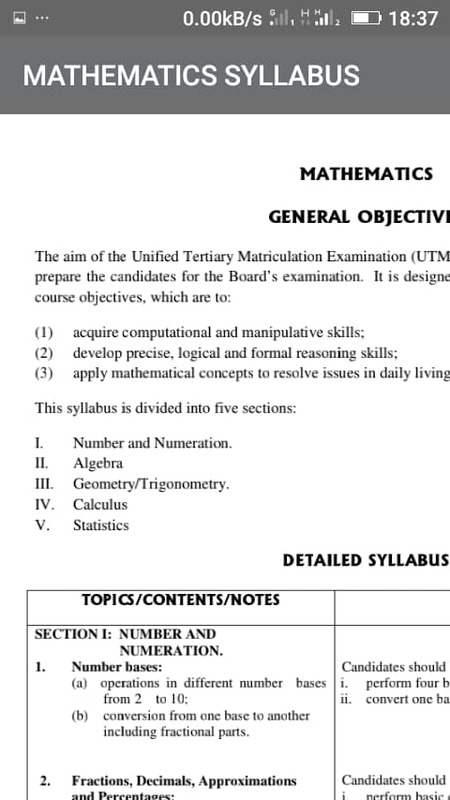 ==> No need to Register to View Syllabus..